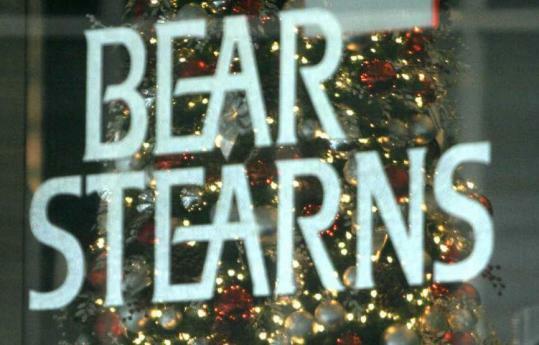 ONmoney.NET: Bear Stearns the "Countrywide" of JP Morgan? The lack of conviction breaking 12,200 in the last hour of trading yesterday left me with great concern. After the tremendous drop the technicals seem to be showing an extended oversold condition.